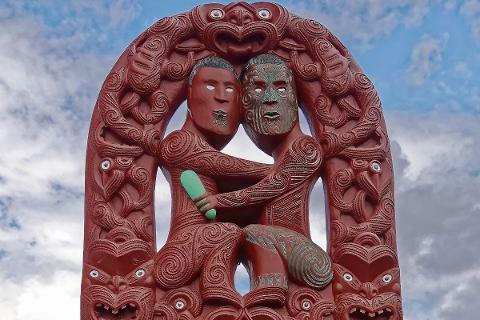 Travel in comfort from Auckland to Rotorua on this one day tour and experience the world-famous Lord of The Rings Hobbiton movie set in the heart of Middle Earth, as well as the highlights of Rotorua City. 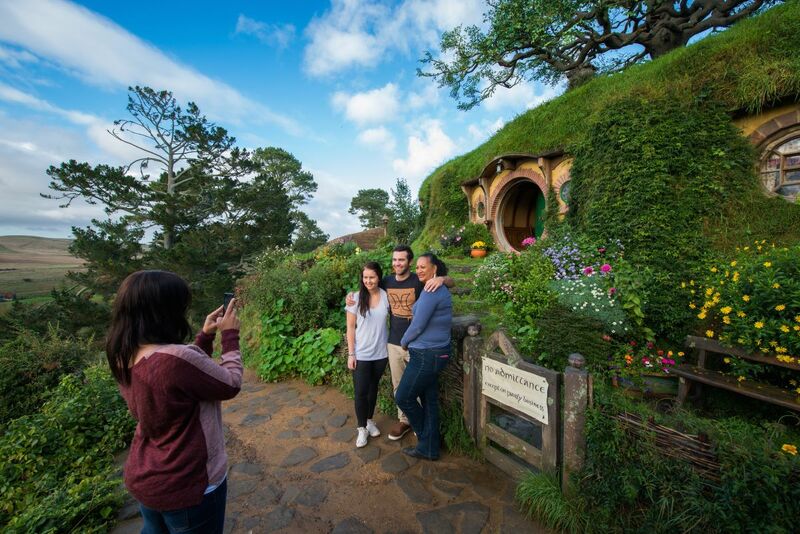 Your tour starts with a pick up from your hotel in our comfortable 12 seater minibus and drive through the stunning Waikato countryside, the most extensive farming area in the world, on a fully guided journey to Hobbiton. During the trip south you will encounter stunning scenery, great photo opportunities, beautiful mountains and several different farm animals along the way. 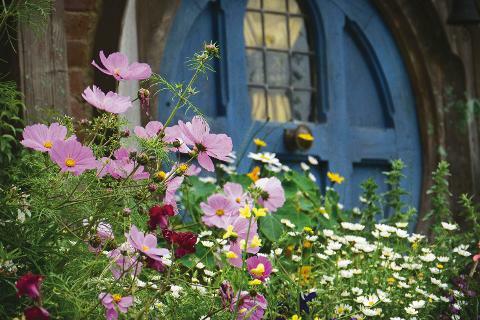 After our drive we will arrive at the Alexander family sheep farm and Shire's Rest, which is the entrance to Hobbiton. 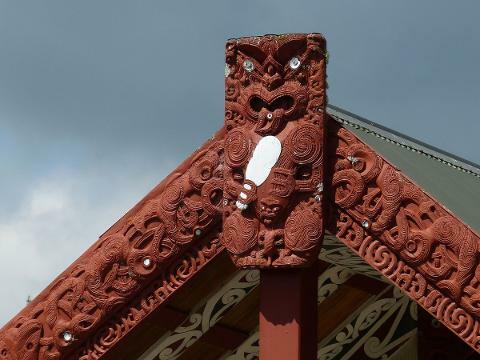 Here you can see thousands of sheep, grab a bite to eat, get your coffee fix or enjoy an ice cream while we collect your tickets to the Hobbiton movie set. 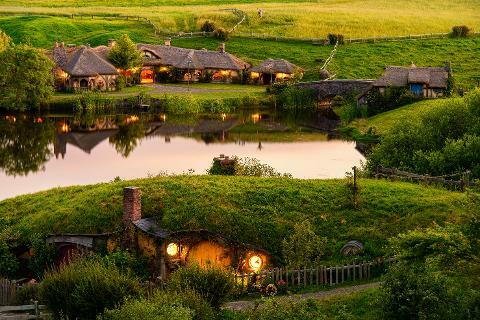 Next you will board one of the big green Hobbiton buses to depart on your 2 hour fully guided tour of this amazing 12 acre movie set with a professional Hobbiton guide to ensure you get the most out of your visit. 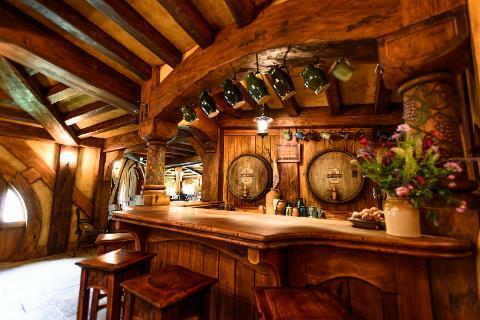 During your tour you will step into the lush pastures of the Shire, visit 44 hobbit holes, see amazing gardens, hear the secrets and stories about the making of the movies, and ending with a cold beverage at the famous Hobbiton pub The Green Dragon Inn. 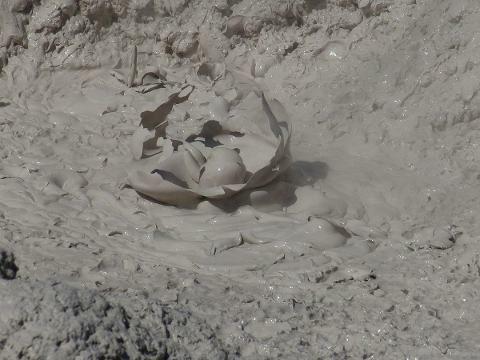 After your Lord of the rings experience you will be guided back through the Alexander Family Sheep Farm before continuing south to the active geothermal area of Rotorua. 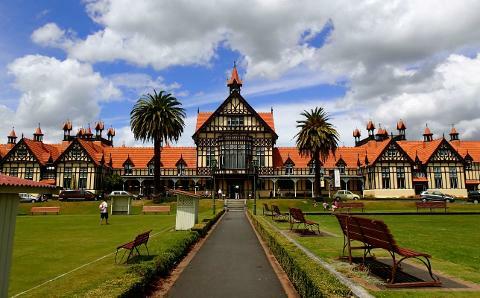 During the trip we will pass through the unique town of Tirau (the corrugated iron sculpture capital of the world), the stunning Fitzgerald Glade, plus many more attractions to see along the way. 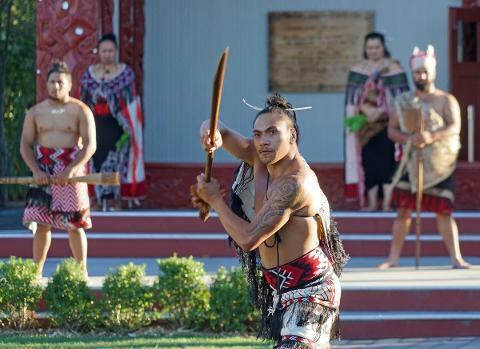 In Rotorua we will guide you past many of the city's famous and historical sites including Lake Rotorua, The Government Gardens, Blues Bath, Thermal Springs and the Polynesian Spa. 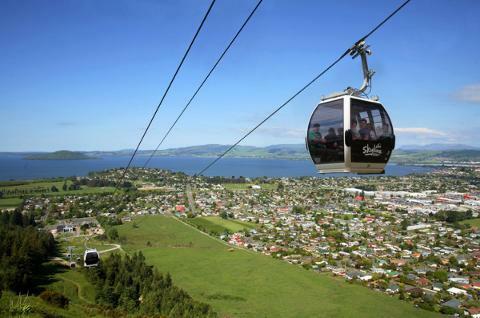 At the end of the tour we will drop you at your accommodation in Rotorua (central hotels only) or at a main Rotorua central Location. 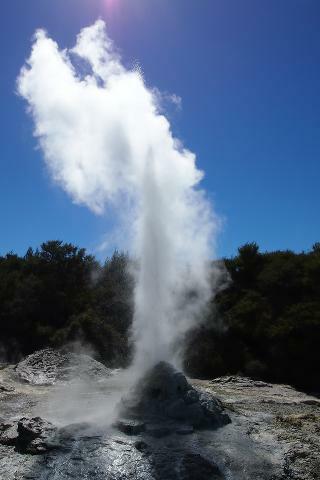 The ultimate, comprehensive Auckland to Rotorua small group tour!